At Healthy Smiles of Corry, we are committed to making sure our Corry, PA, neighbors have access to good customer service and excellence in dentistry. Everyone on our team values our patient relationships, making it our priority to deliver the gentle, compassionate care you and your family deserve. One of our goals is to provide patients with all the information they need to make educated decisions about their oral health, including treatment options. Please take some time to peruse our website, where you’ll find crucial information such as treatment and service descriptions, patient forms, and directions to our Corry office. We also offer the latest in dental technology, which means more accurate diagnoses by our doctors and less time in the treatment chair for our patients. If you have questions about our practice or about any of the dental services we provide, we are always available to answer your questions. Let us be your dentist of choice in Corry! We look forward to meeting you and your entire family. Dr. Becky grew up in nearby North East, where she graduated from North East High School. She attended Penn State Behrend and received a Bachelor of Science degree in Mathematics. Shortly after graduation from Behrend, she decided to follow in the footsteps of her father-in-law and pursue a career in dentistry. Dr. Becky earned her Doctorate in Dental Medicine from Case Western Reserve University School of Dental Medicine in Cleveland. During her time at Case, Dr. Becky maintained the highest academic record and graduated number one in her class. She was presented with many awards for her efforts, including the Alpha Omega Award, Periodontics Award, and TMJ and Occlusion Award. After graduation, Dr. Becky returned to the Erie area to practice dentistry in Corry, PA with her father-in-law. Dr. Becky loves all aspects of dentistry and she enjoys being able to offer a variety of dental services in the general practice setting, right here in our Corry office. Dr. Becky and her staff strive to make the experience enjoyable for each patient, even those who are extremely anxious and uncomfortable. In her spare time, Dr. Becky enjoys spending time with her husband and three kids. She loves cooking, singing, and gardening, and she loves to travel with her family. 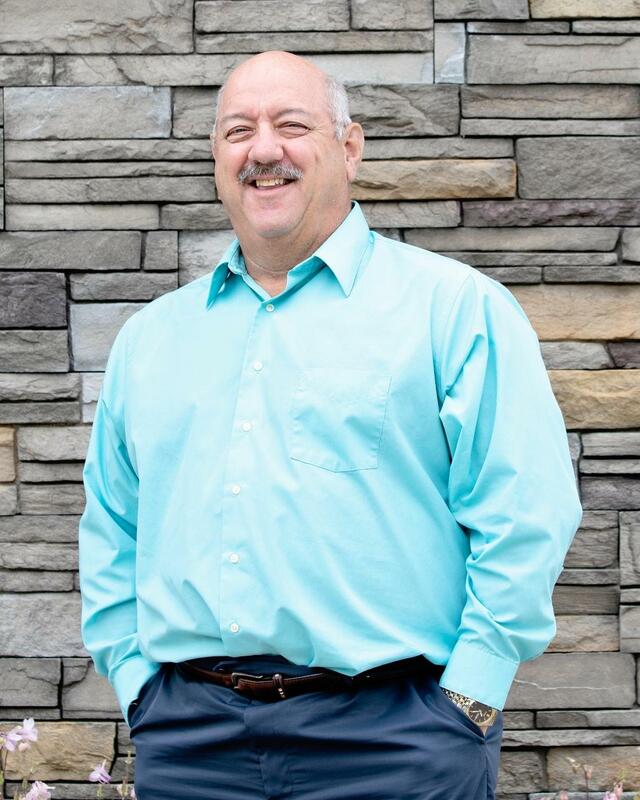 Dr. Steves retired from full-time dentistry in January 2017, and his methods and philosophies of dentistry continue to be seen every day at Healthy Smiles of Corry. He always strived to treat his patients like family, stay up to date with the latest techniques and technology, and provide exemplary comprehensive dental care right here in Corry. Dr. Steves is still working at our office on a limited part-time basis, so you may still see him around once in a while. Outside the office, he enjoys spending time with his family (especially his grandchildren), the Cleveland Indians, golfing, Rotary Club, and church-related activities, and relaxing at his retirement home in Florida. With Healthy Smiles of Corry for about four years, Megan received her training at the Fortis Institute in Erie. 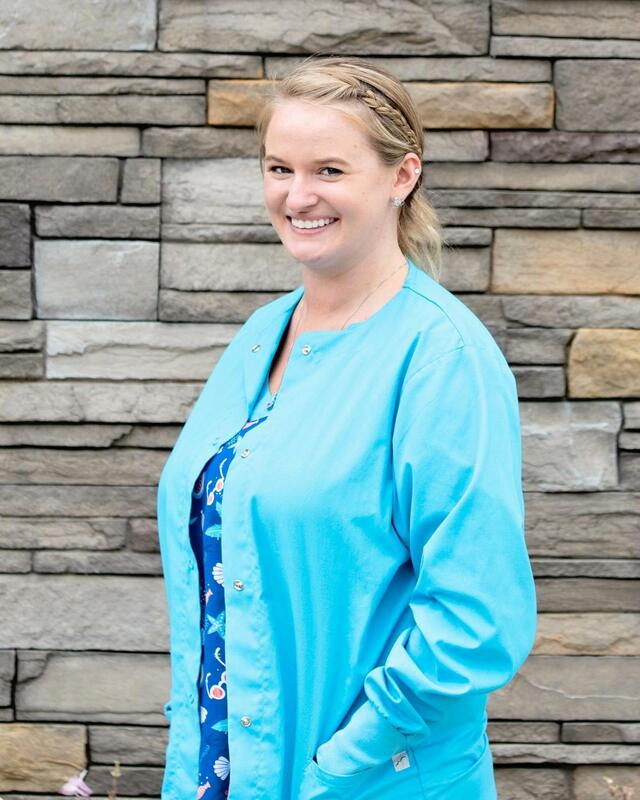 Born and raised in Corry, she finds making nervous patients feel comfortable and providing nonsurgical periodontal therapy among the most rewarding things about her job. Outside of work, Megan enjoys kayaking, spending time outdoors, and playing pool. 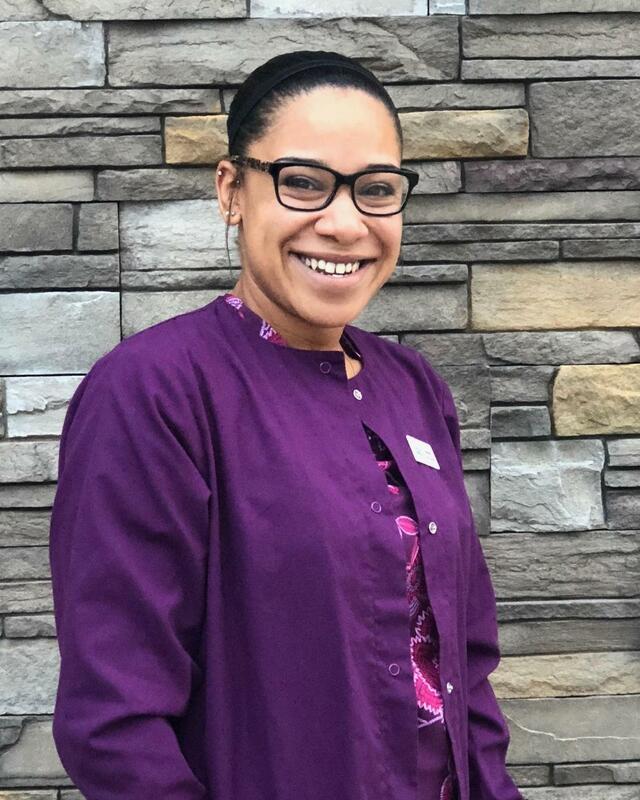 Our newest hygienist is Shay, who is a native to the Erie area. 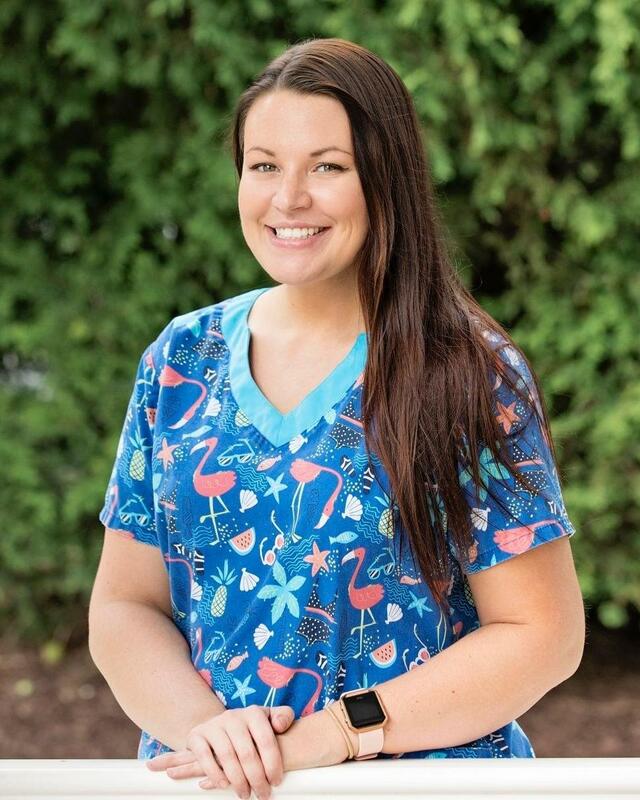 She received her dental hygiene training at Fortis Institute and prior to that, she received dental assisting training at Great Lakes Institute of Technology. Shay loves meeting new people, and she looks forward to getting to know the patients—and team—of Healthy Smiles of Corry. In her free time, she enjoys spending time with family as well as reading and football. 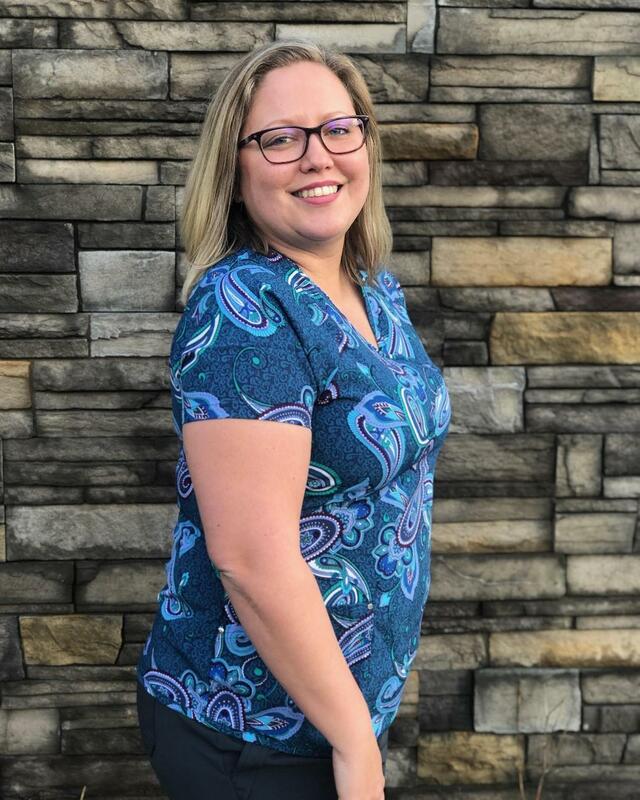 Clymer, New York, native Denise has a bachelor’s of nursing from Niagara University, and she also received EFDA certification from Greater Altoona Career and Technology Center. 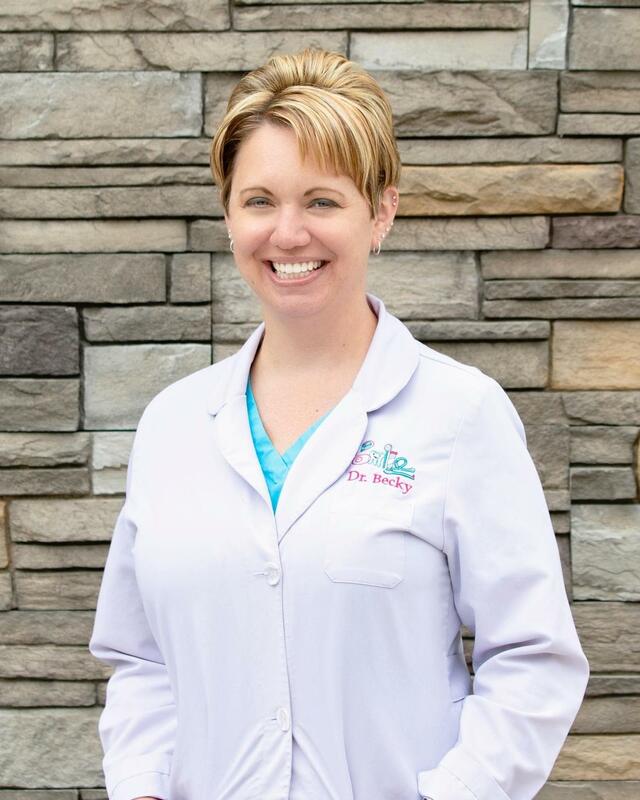 With Healthy Smiles of Corry for 12 years, she loves working with her team and her patients, enjoying how each day involves different procedures. In her free time, Denise likes spending time with family, especially her husband Carmen and two daughters, Maya and Ava. She enjoys crafts and is also a Stampin’ Up Demonstrator (cardmaking). Volunteering in her church keeps her busy as well. During downtime you might find her lazing around her swimming pool. Laurie has been with Healthy Smiles of Corry for 20 years, enjoying her coworkers and helping patients have a positive dental experience. This Corry native enjoys spending time with her husband, two children, and six grandchildren, as well as camping, walking, and woodworking. Hailing from Russell, Lisa has been with Healthy Smiles of Corry for a couple of years. She received her training from the Fortis Institute in Erie. Among her favorite things about working here are her coworkers and seeing the smiles on patients after a procedure is finished. Outside the practice Lisa enjoys being outdoors, hanging out with her cat Sam Wise, four-wheeling, and watching movies. Corry native Rachel is new to the practice, but she already appreciates working with a great team, getting to know the patients, and learning new things each day. In her free time, Rachel enjoys spending time with family and friends, helping her boyfriend work on the tractor, and working at Cox’s Auction. 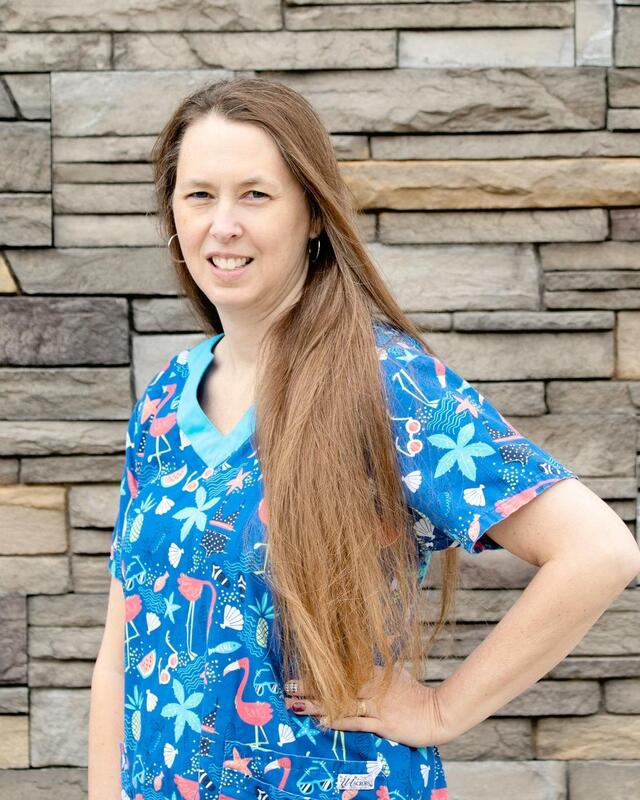 Originally from Spartansburg, Autumn has been with Healthy Smiles of Corry for more than two decades. She received training as a dental assistant from the J. H. Thompson Academy. Autumn cites her fellow team members as well as the patients she serves as the things about her job she enjoys most. When she is not working, you can probably find Autumn reading or in her flower garden. She also enjoys spending time with her husband, children, granddaughter, and many animals. Shannon received her training at Erie County Technical school and has been with Healthy Smiles of Corry for 14 years. Originally from Union City, she is a people person who cites her team members, boss, and patients as what makes her job so enjoyable. When she isn’t working, Shannon is likely spending time with friends or her husband Brian and her dogs, Ellie, Tucker, and Rusty. She has plenty of other pursuits to keep her busy, including working on her family’s farm, four-wheeling, motorcycle riding, working in her flower and vegetable garden, and catching the occasional concert. Megan is the newest member of our team. Megan graduated from Fort LeBeouf High School and attended Edinboro University for business management. She is new to the dental field, but she brings years of experience in medical billing and insurance. Megan loves helping patients and working with insurance companies to make sure the patients get their full benefits. In her spare time, Megan likes to spend time with her daughter and husband, coach basketball, and go to the dirt track races to watch her husband race his crate late car.